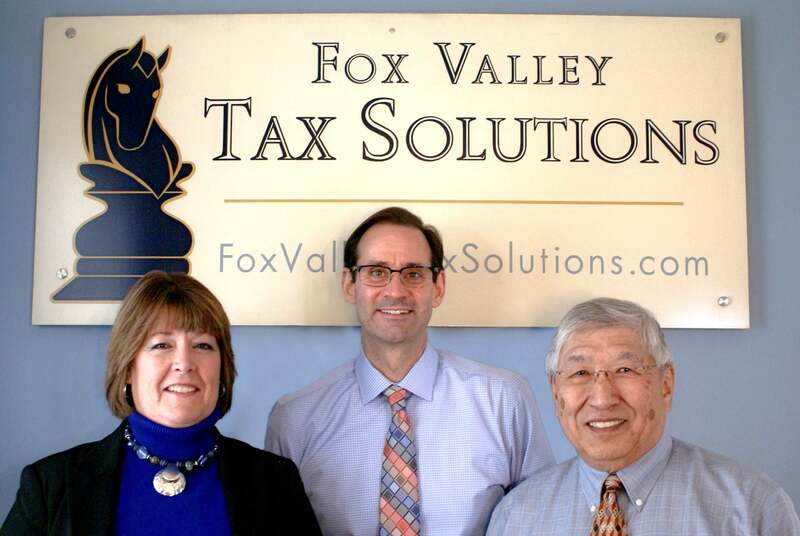 We are always available to answer questions and provide tax services. We do our best to be available as much as possible or at least return calls and emails in a timely manner. During Tax Season (Mid January – Mid April) we maintain regular hours at our office at 605 West Main Street in St Charles, Illinois. Please feel free to make an appointment or stop by if we can help you with anything. Outside Tax Season we are in the office by appointment only. We can best be reached via cell phone or email. You are certainly welcome to leave us a message also.